wide variety of high and low energy surfaces, providing optimum performance and durability. Excellent performance on a wide variety of materials and surfaces. Easy die cutting is ideal for nameplate mounting applications. Medium density polyethylene foam combines easy installation with superior impact resistance. 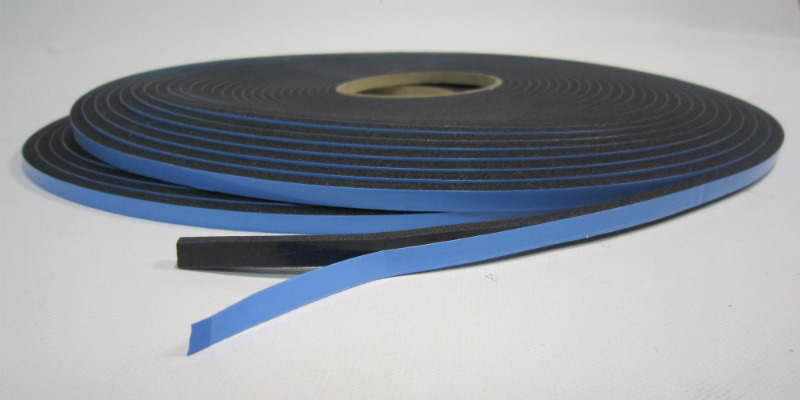 This double sided foam tape provides a strong, durable bond on smooth and irregular surfaces. 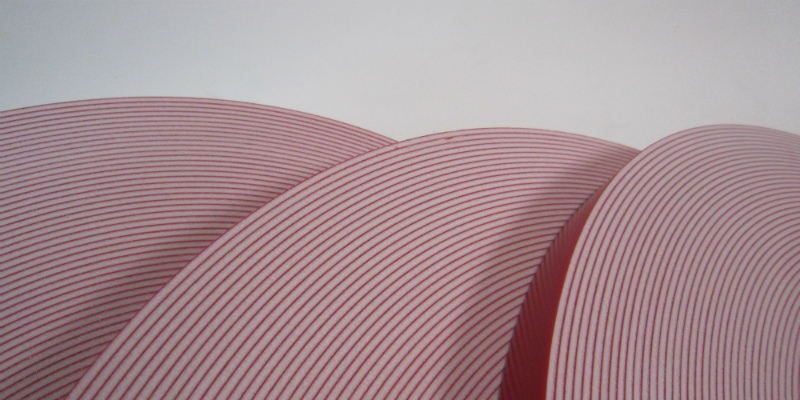 Excellent temperature resistance and humidity performance. 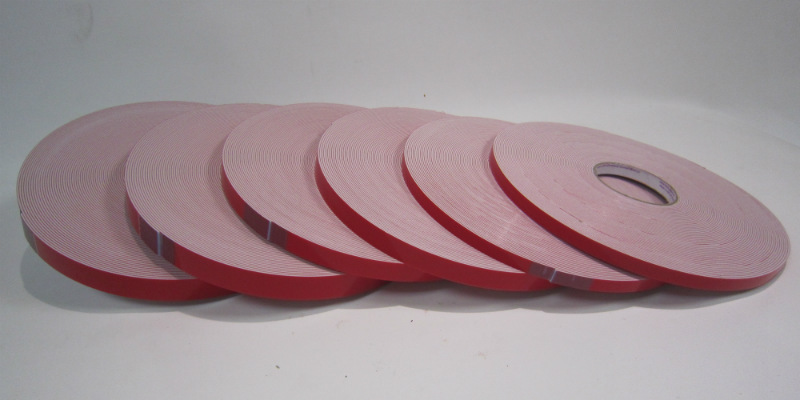 Available in various thicknesses (0.8mm, 1.6mm and 3.2mm). Also available in various widths. Please contact us for pricing and volume purchase discounts or any further information. Ace Packaging has a range of Medium and High density double sided black foam glazing tapes for the structural glazing industry. Our glazing tapes are inherently resistant to fire, UV, most chemicals, acids and solvents. We stock a variety of widths and thicknesses to allow correct positioning of glass panels in aluminium channels during the curing process of liquid silicon adhesives. Medium Density available in 3.2, 4.8, 6.4 & 9.5mm thick. High Density available in 3.0, 4.5, 6.4, 9.5mm thick. Both available in various widths. Please contact us for pricing and volume discounts or for further information.